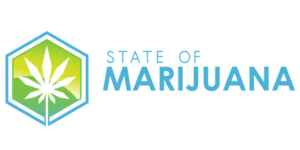 Summer’s almost gone, but there are still tons of cannabis events happening this month all across the state and we want to make sure you mmj patients know about them all. 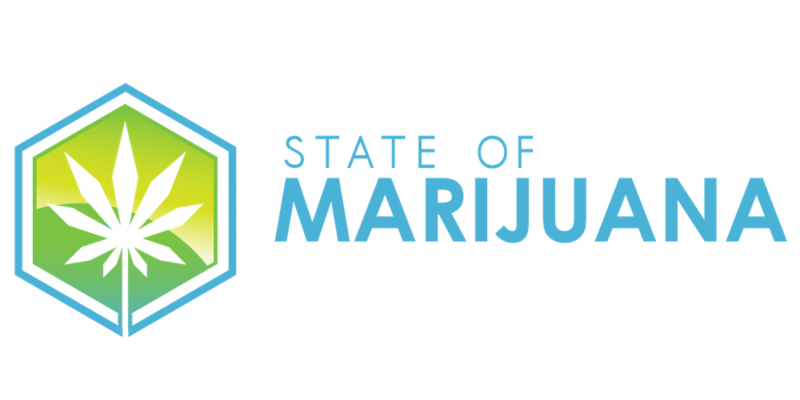 Check out this comprehensive list of California weed-related events happening in August! 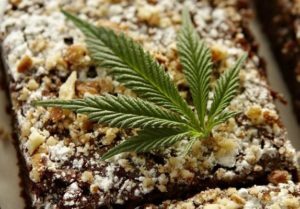 Spend 2.5 hours with a local edible chef, Sallie B of Slim’s Baked Goodies, and learn the basics of cannabis cooking. You’ll learn different ways to infuse your food with the perfect dose. If you book a brunch class, you’ll eat a light meal (included in the ticket price) and learn how to infuse your own beverages! This class is also BYOC and 21 and older. This hands-on, 2.5 hour class is specifically designed with vegan cannabis patients in mind. 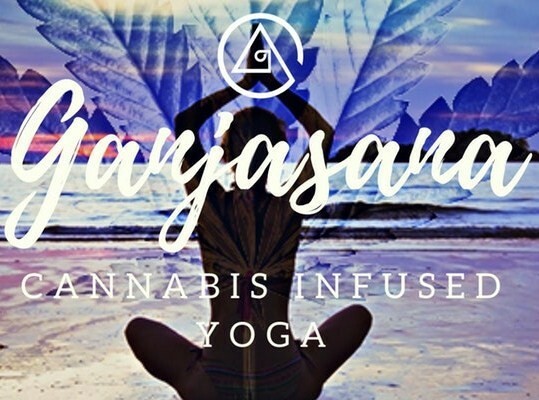 You’ll be taught vegan infusion methods by Bay Area cannabis chefs, brought to you by Happy Hippy Co. Also check out their other elevated events like hikes and San Fran city tours! Can you think of a better combination than a legal smoke sesh and a spa treatment? Enjoy a 25-minute chair massage or a 25-minute facial from a licensed spa technician. You’ll go home with a special goodie bag full of edibles and sample vaporizers. This event is 21 and up. This all-levels Hatha yoga practice starts with complimentary sun grown organic joints from Flow Kana and borrowed vape pens. Are you a cannabis industry lady? Your first class is free! Can’t afford to pay the full $30? There are pay-what-you-can slots in every class. 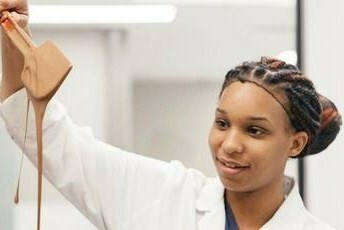 You don’t have to be a medical patient to attend the class. But if you are, bring your rec and ID for a free Eel River vape pen! The class takes place at the Love Dome in Venice and is taught by a certified yoga instructor and NCCPT personal trainer. 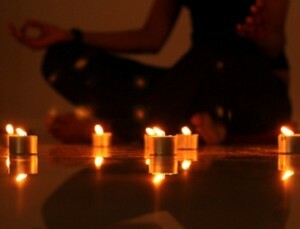 This is an all-levels yoga class, enhanced by complementary vape pens and/or infused chocolates. It’s 21 and up and requires an ID. 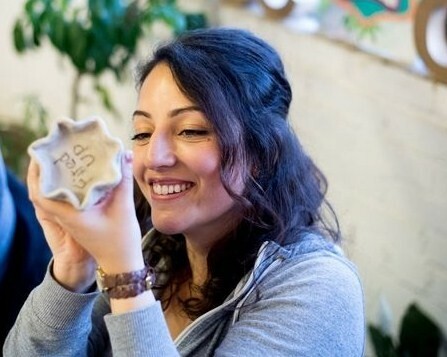 This class mixes body cleansing with cannabis healing for a more heightened experience. 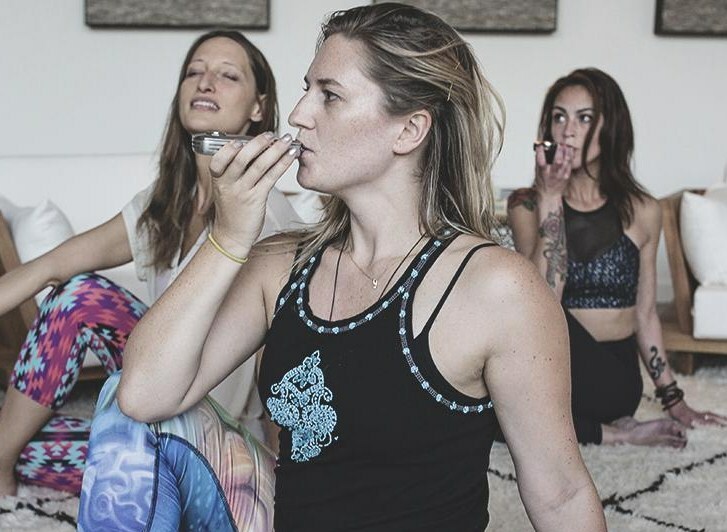 Start the all-levels Hatha restorative flow with a joint, vape, dabs and/or low dose edibles provided by California brand Elixirs by Kindness. It’s taught by a 12-year yogi veteran at Alchemy Lounge on Pico Boulevard. This event is 21 and up. This event takes place at the beautiful Last Stage West in Atascadero, brought to you by Golden Apple Cannabis Co! 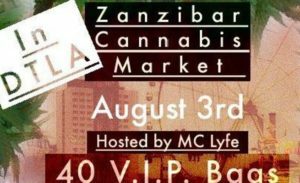 They’ll provide tons of cannabis tastings for adults 21+ as well as plenty for purchase. The music lineup is full of amazing reggae bands to hear as you vibe the day away. Beer, wine and incredible Caribbean food will all be available for purchase. 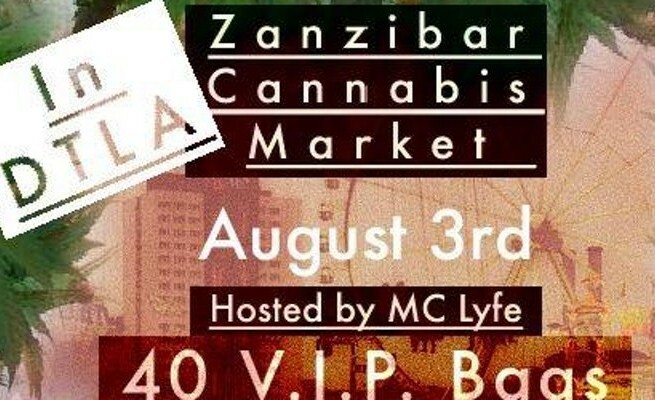 You don’t need a mmj recommendation to attend. Head over to Opulent Studios in downtown L.A. for this awesome cannabis marketplace that isn’t just for local patients. 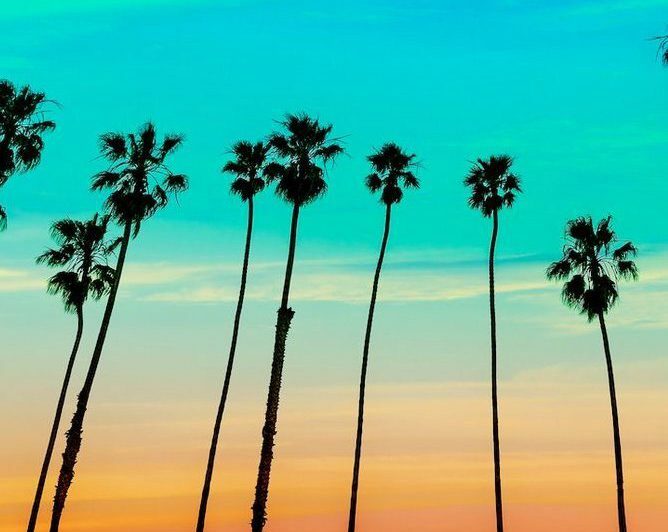 Top California cannabis companies will showcase their products, so expect lots of samples! The event is free for legal California patients, so be sure to bring your recommendation with you (or get one through Nugg if you need it beforehand). The first 100 patients will get a free gift! 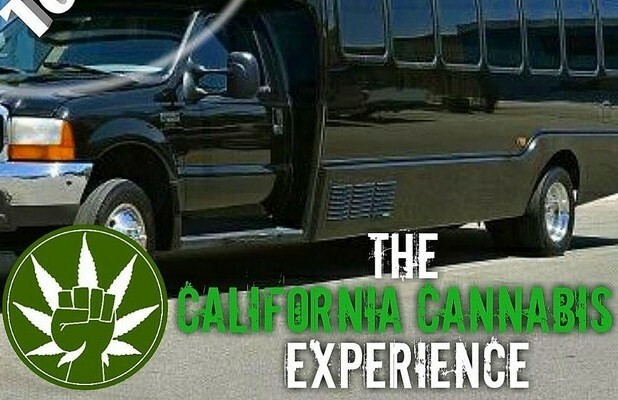 Want a guided tour through the world of California cannabis? 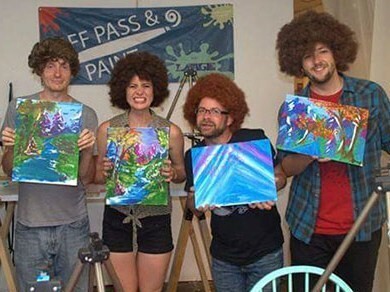 This experience is for you! Take a tour of L.A.’s top dispensaries, the Hollywood Hemp Museum and 420-friendly social lounge and then Hitman Coffee Shop’s 420 friendly lounge to end the night. While you need a medical rec to enter and buy from dispensaries on the tour, you do not need one to enter Hitman Coffee Shop or The Hollywood Hemp Museum. The tour is 21 and up. Are you interested in a career in the booming cannabis industry? There are virtually endless opportunities available to you, but sometimes these jobs are hard to find out about. 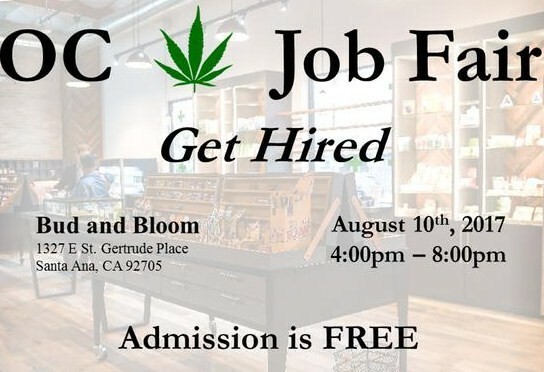 This free cannabis job fair will give you exposure to all sorts of jobs including: budtenders, sales, cultivators, marketing, web developer, security and much more. RSVP is required. This conference is the most expensive event on this list, but it’s definitely the most educational. If you’re seriously interested in the cannabis industry, its medical applications and its future in America, this is well worth the money. Hear from speakers addressing topics like investing in cannabis, R&D innovations in the global mmj market, a beginner’s guide to the endocannabinoid system and CBD, and way more.